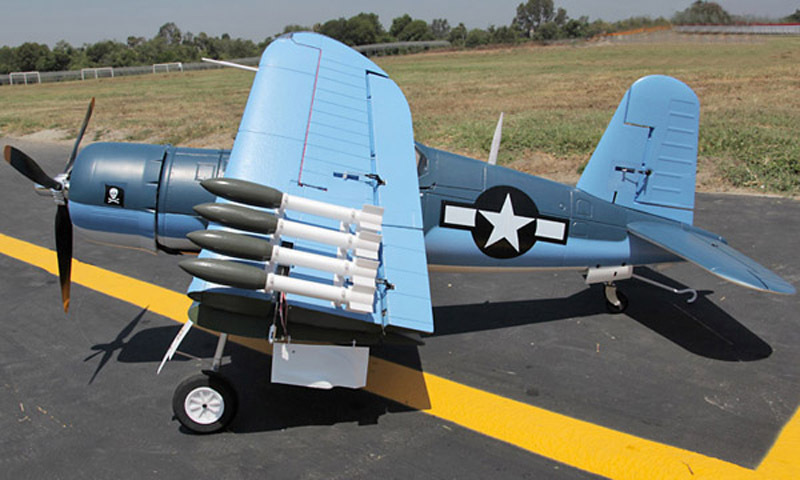 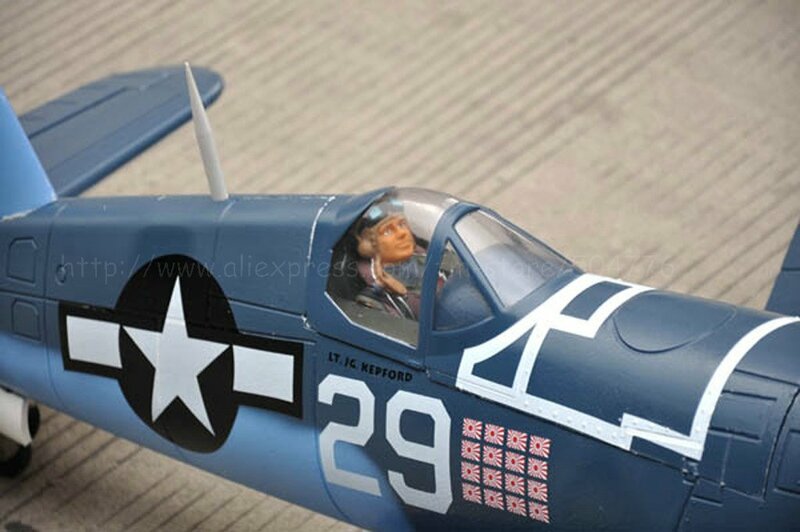 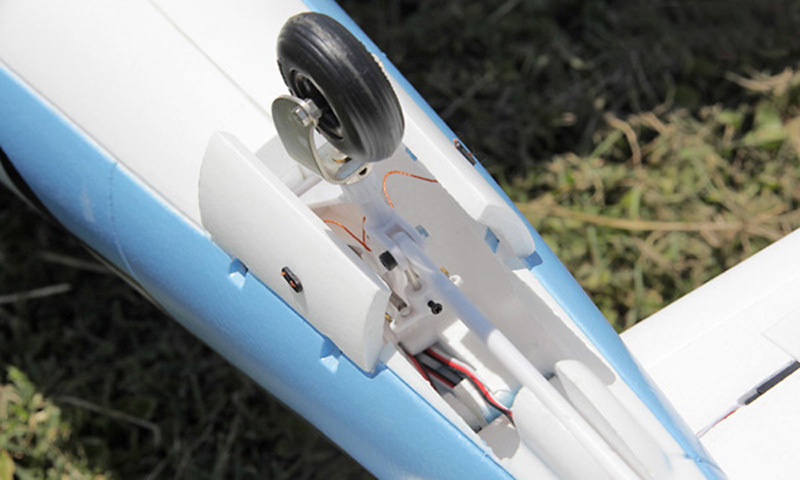 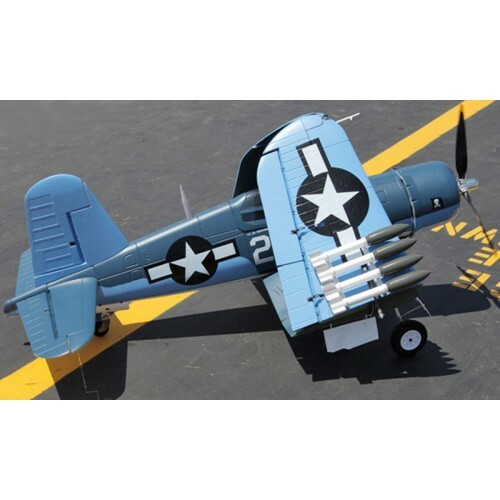 2,Most scale RTF F4U Corsair yet on the market! 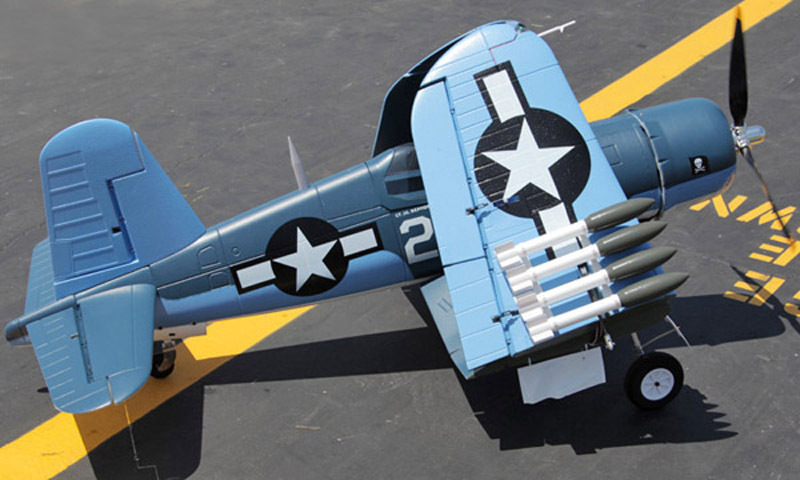 3,World's first F4U Corsair with working scale mechanical folding wings! 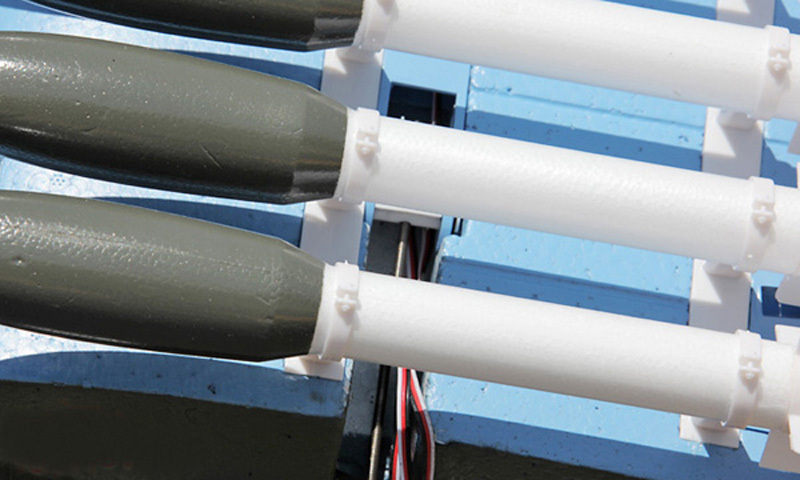 8,Constructed of EPO Flex Foam for Excellent Impact Resistance! 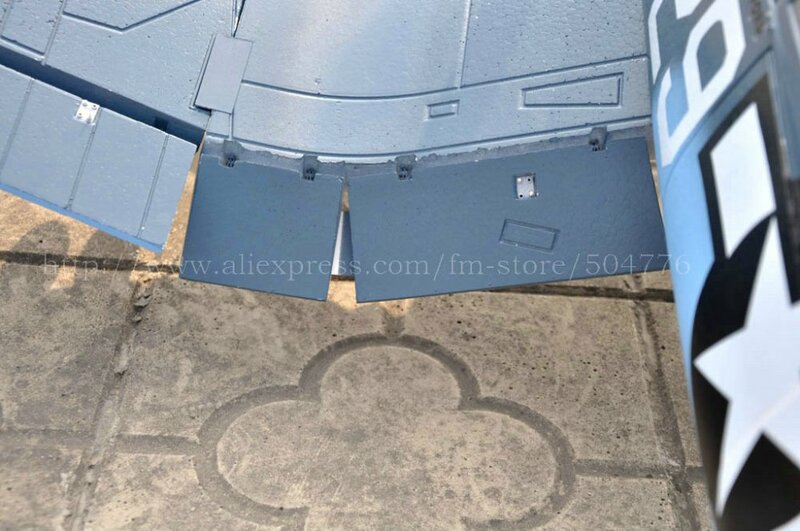 9, High scale metal retract . 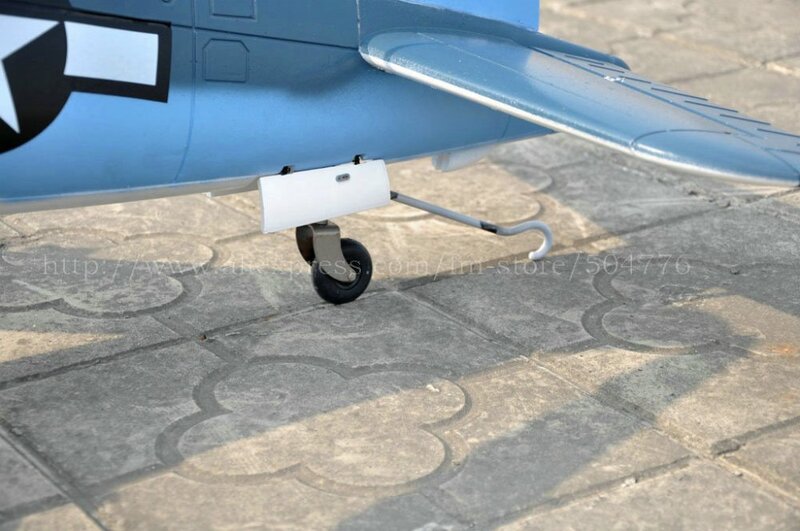 1 This product is PNP Edition and has been assembled 50% in factory, you need to complete the remaining assembly work and Commissioning. 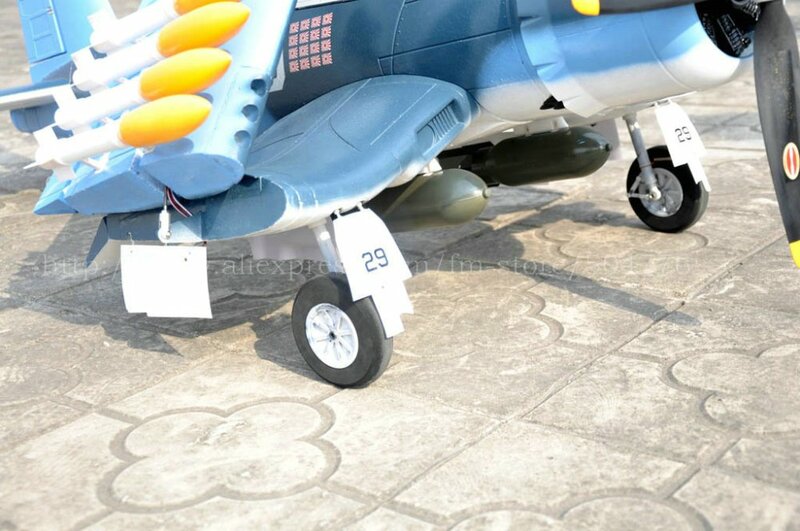 2 For accessories that are not included, by the player's own to configuration, For example, you can be equipped with a luxurious transmitter. 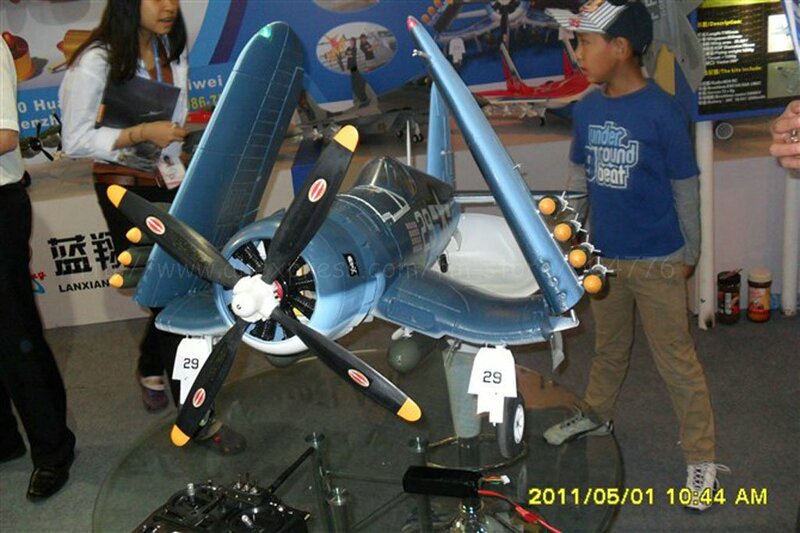 3 This product require the pilots ( players ) have some Professional technical Knowledge and experience and ability! 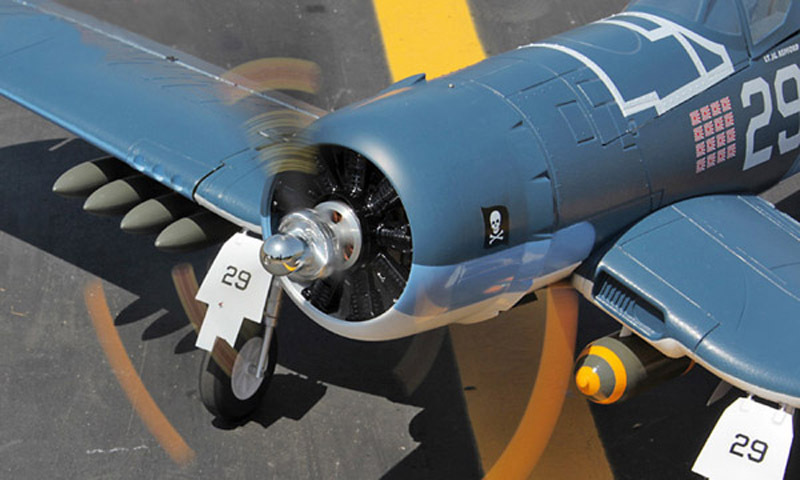 If you are a beginner, it is necessary to let an experienced airplane pilot assist you, and visit the professional model forums for help. 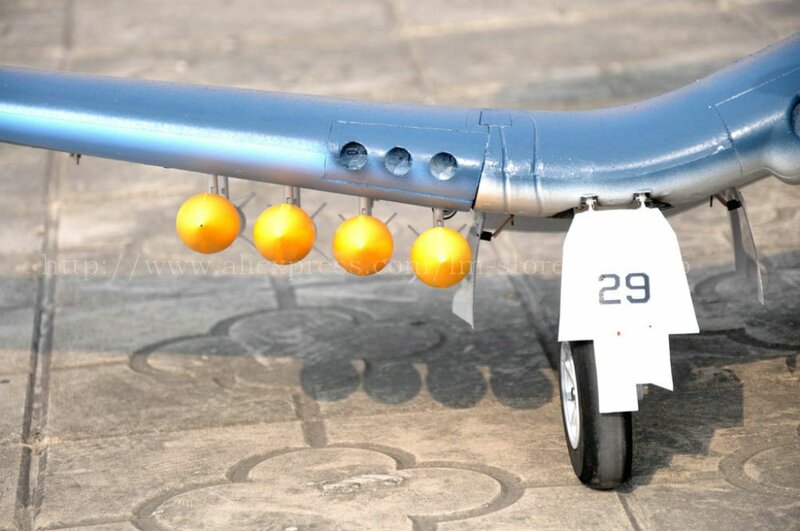 specificationWingspan: 1200mm(47in)Length: 1000mm(39.4in)Flying weight: 1100gCTN SIZE:110*35.5*74(cm..
specificationWingspan: 1250mm(49.2in)Length: 1003mm(39.48in)Flying weight: 1460gCTN SIZE:96*62*62.5(.. 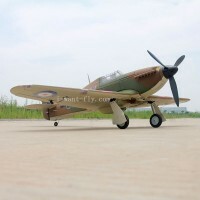 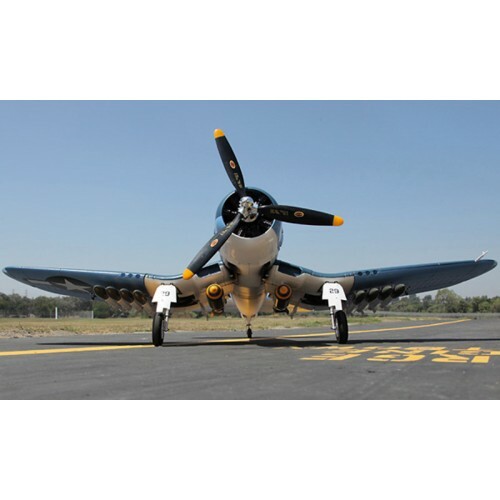 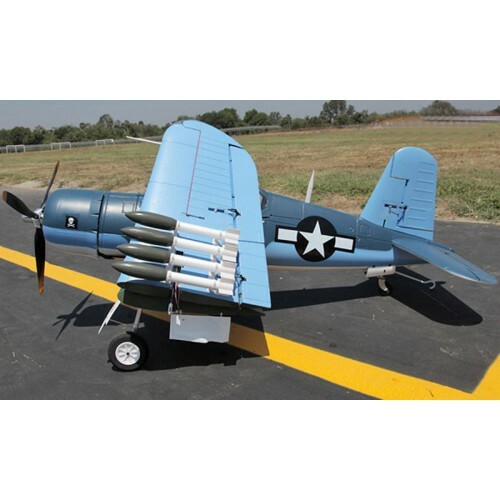 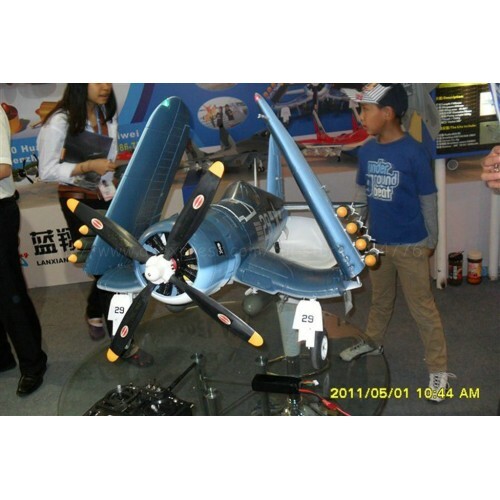 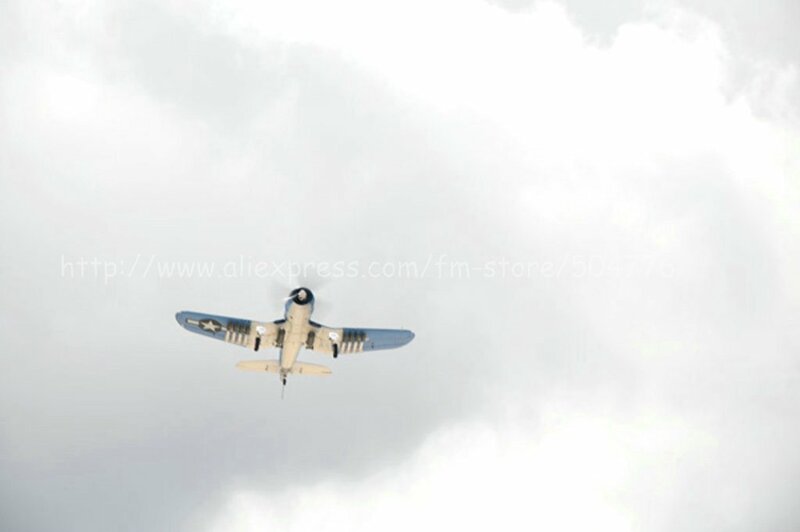 Product Name:P-40Parameters:Length:1711mm Wingspan:2000mm Wing area:67.25dPropeller&n..
spare part name：F4U propeller set Propeller diameter:18×8inPacking List:Propeller bla..
spare part name：F4U pilot Packing List:F4U pilot: 1piece .. 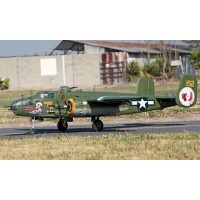 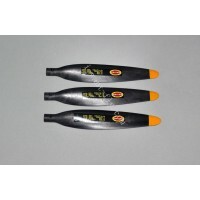 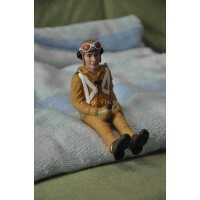 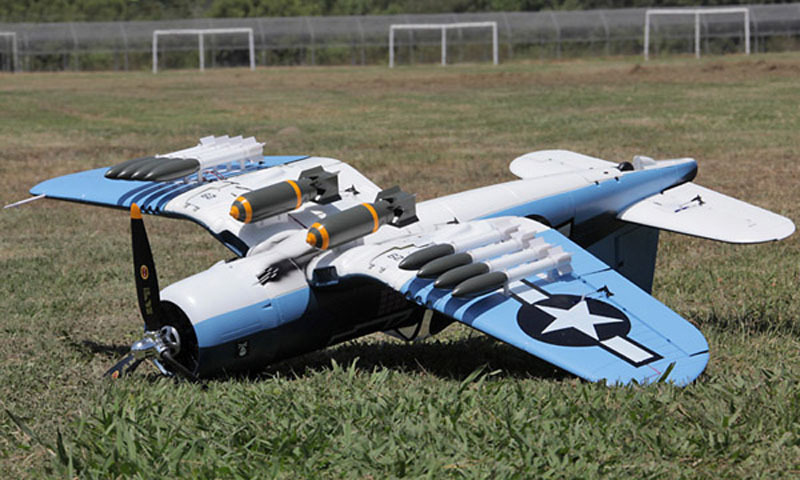 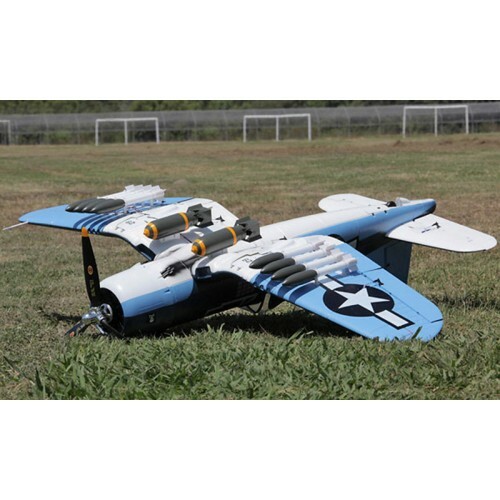 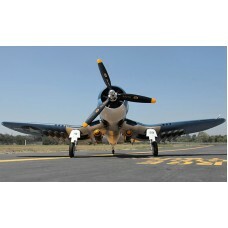 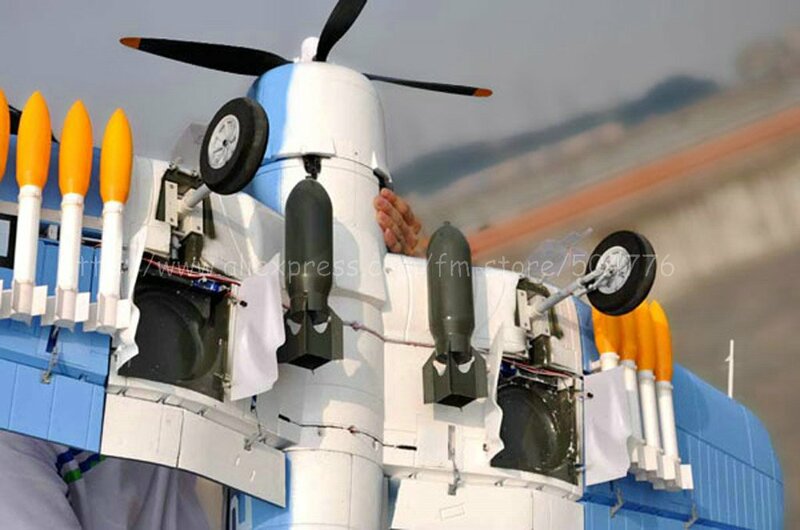 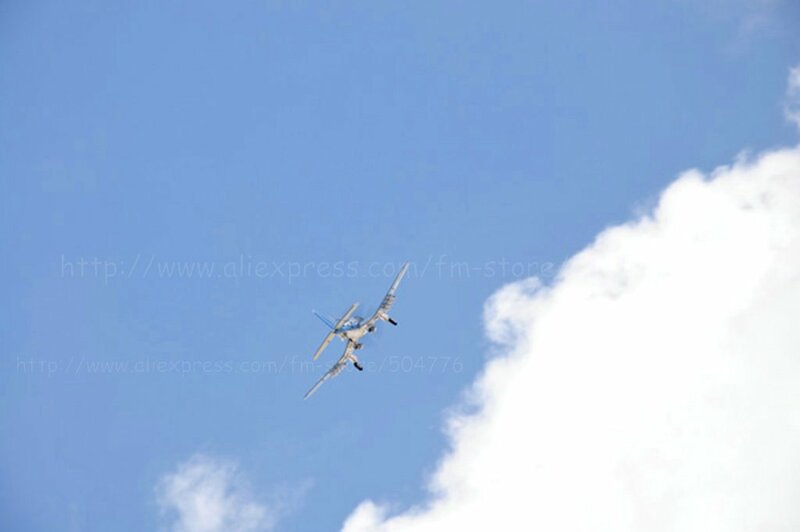 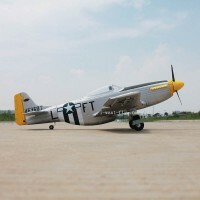 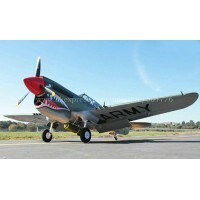 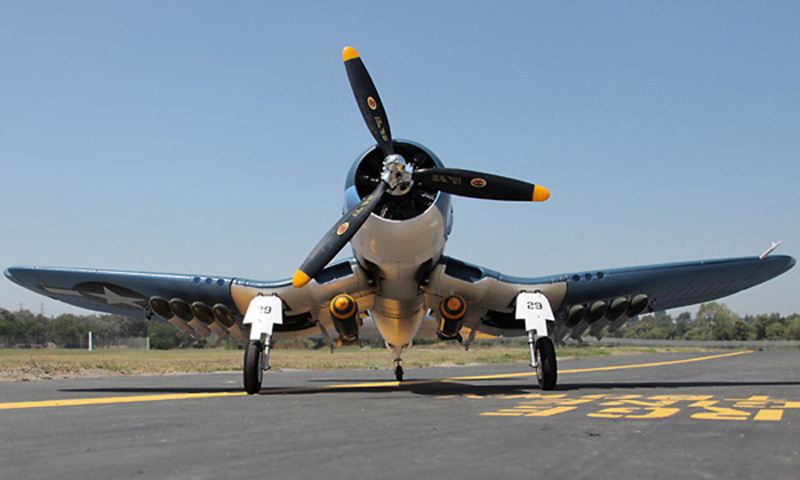 Product Name:B-25Parameters:Length:1588mmWingspan:2000mmWing area:53.3dmPropeller diameter:13×5 inFl..